Module 9 Blog Topic: Find an example of a public relations ‘crisis’. What did the company do to cope with the crisis? In your opinion, has the action helped or hindered the company’s reputation? Fast food giant McDonalds have had to deal with a PR crisis or two, or ten. The funniest thing is though most of them have all been their own fault. One example of a major McDonalds PR crisis is the ‘McResource Line’ blunder. The ‘McResource Line’ was an employee only website but in 2013 there weren’t ANY security measures found in place to verify the person actually signing up was an employee, therefore ANYONE IN THE WORLD had access to all areas of the website and a variety of private information (Bernstein Crisis Management Blog 2013). 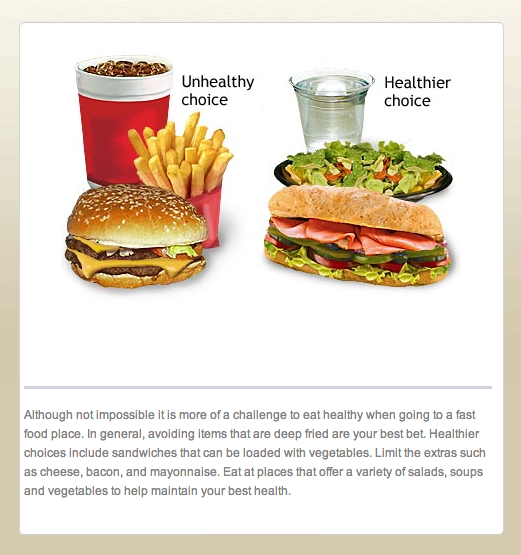 When the media caught on, there was a picture highly publicised from the website which embarrassed McDonalds even further; it was health advice they gave their employees which strongly did not support their own products, and just to add to it, their advice promoted Subway instead (News Corp Australia Network 2013). The McDonalds proactive, strategic, reactive and recovery phases of this crisis led quickly to the website simply being shut down by CEO Don Johnson. McDonalds has proven to have a resilience in overcoming PR crises before and the ‘McResource Line’ blunder of 2013 has proven to be no different either. But still it needs to be said… that particular PR crisis was a very big McFail on so many levels!